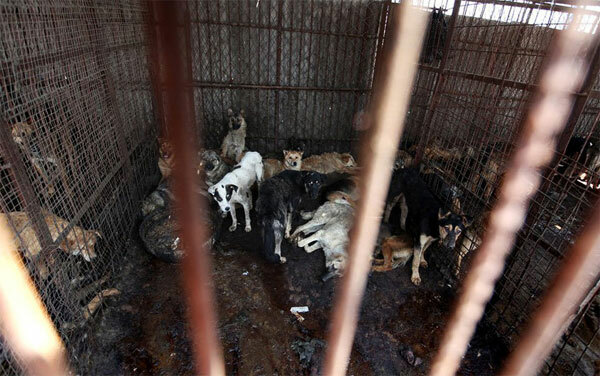 2 In China every day are brutally killed thousands of dogs and cats, often in conditions of absolute lawlessness. 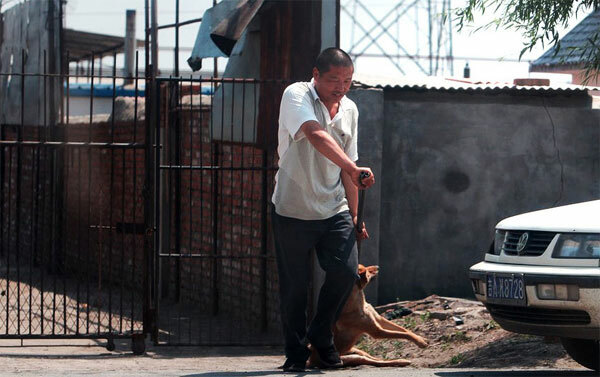 In China every day are brutally killed thousands of dogs and cats, often in conditions of absolute lawlessness. 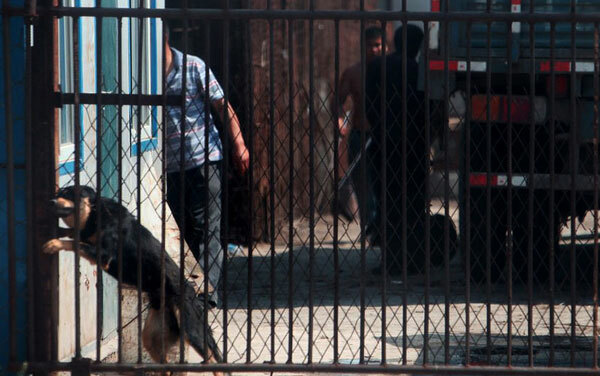 In Changchun city, in Jilin Province, was operating an illegal dog slaughterhouse , just closed by the authorities. The slaughterhouse worked for about two years. 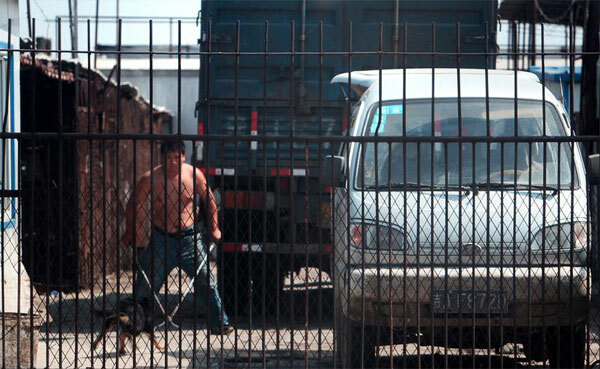 Every day were brought two or three vans containing living dogs. 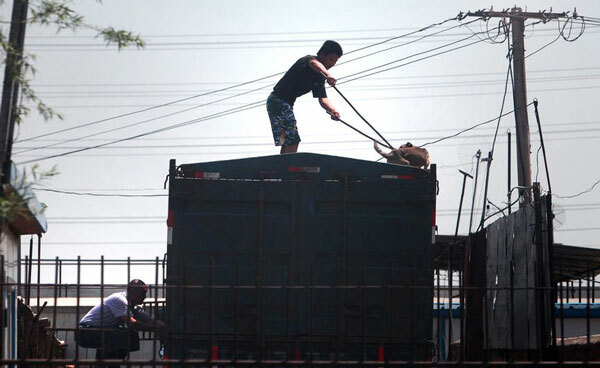 The operational capability of this illegal activity reached up to 300 dogs per day. The butchers used only a stick and a knife to kill the animals. 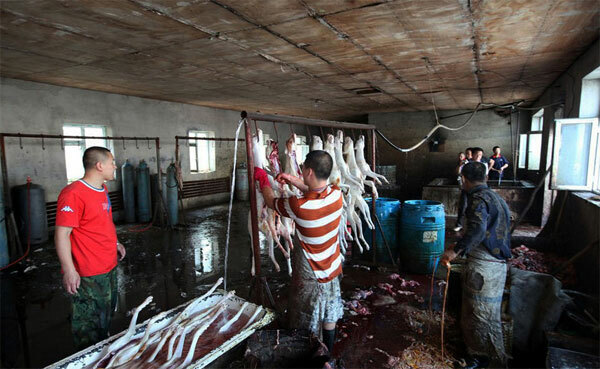 After the slaughter process, a dog is sold for just 6, 8 RMB (less than 1 euro) mainly to small hotels and privates.